Savannah is known for her beautiful Victorian houses and rich history, so be sure to check out all the accommodation options available in this little Hostess City of the South. It offers vacationers a slice of everything—from charming bed and breakfasts by Forsyth Park to historic vacation homes in the heart of downtown and even hotels on River Street. So whether you’re looking convenience or culture, Savannah has all of the best places to fit your needs. 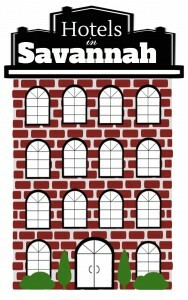 Hotels are some of the easiest, and most common, accommodations to find in any area of Savannah. Downtown in the Historic District you can find different hotels with their own special amenities and features on just about every block. 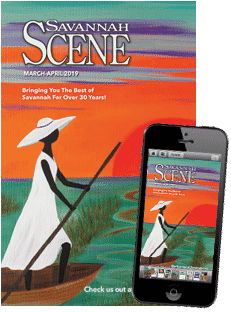 There are hotels right in middle of everything going on—by the famous Savannah River, next to the most popular tourist stops, near college dorms—and they provide a variety of services that other accommodations do not. Shuttles, concierges, housekeeping, room service are pretty much guaranteed when staying at a hotel. If you’re looking for affordable options away from downtown, then Greater Savannah hotels and Midtown inns might be the best options. Just a 15-minute drive will get you to downtown Savannah, where visitors can be immersed in the city’s rich history. 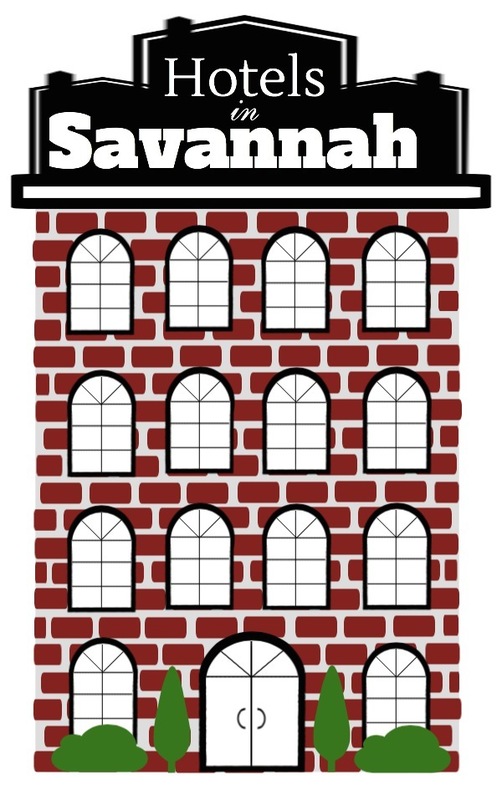 For more information about hotels in Savannah, visit our accommodations page. In addition to all of the hotels scattered around Savannah, there are also a variety of nicer motels and inns. They’re smaller and less expensive than the hotels and they too are located right in the heart of the city. They are all about keeping to basic services and features, which makes them a great alternative to expensive hotels. Most inns and motels still have housekeeping, room service and quite a few even have parking available, so road-trippers won’t have to pay extra to park downtown. Inns and motels in Savannah each have their own personality, so don’t turn them down until you get the chance to check out some of the cozy, southern suites and quirky fun kicks. 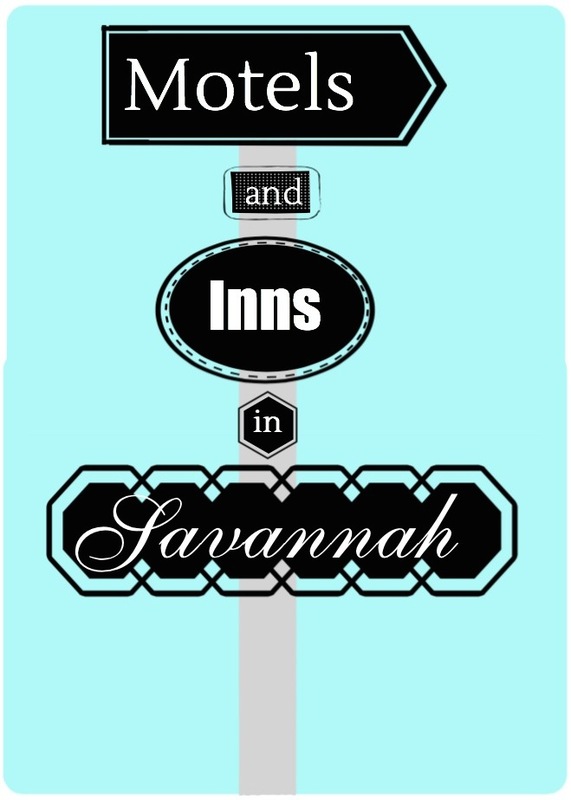 For more information about motels and inns in Savannah, go to our accommodations page. If you’re looking to dip into Savannahian life, then check out some of the bed and breakfasts, where you can start your day off right with a nice homemade breakfast in a cozy home. 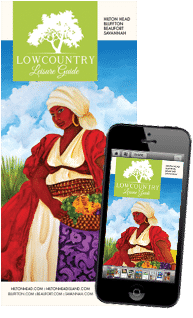 Bed and breakfast inns can provide some of the most enjoyable, authentic experiences, where guests can get a little insight in the lives of the locals. At a bed and breakfast, visitors have the chance to get to know some locals, as well as other tenants, in a more intimate setting. 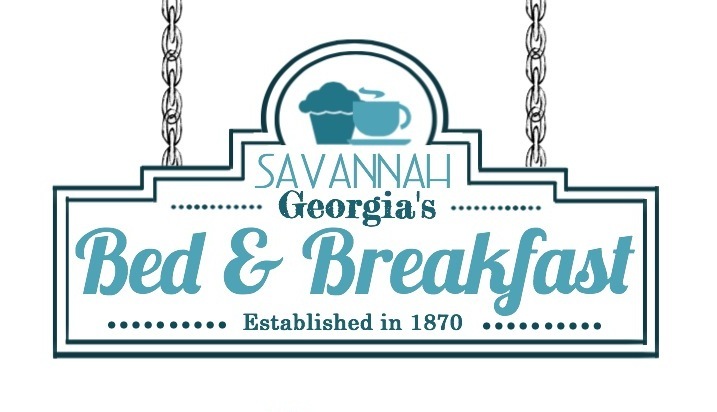 Mingle with the owners and find out the secrets of Savannah. “If you’re coming with someone special and just staying for a night, then stay at a bed and breakfast,” advises Robbie Bell, the co-owner of Savannah Villas. 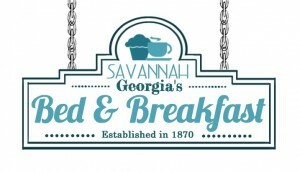 For more bed and breakfast options in Savannah, go to our bed & breakfast accommodations page. 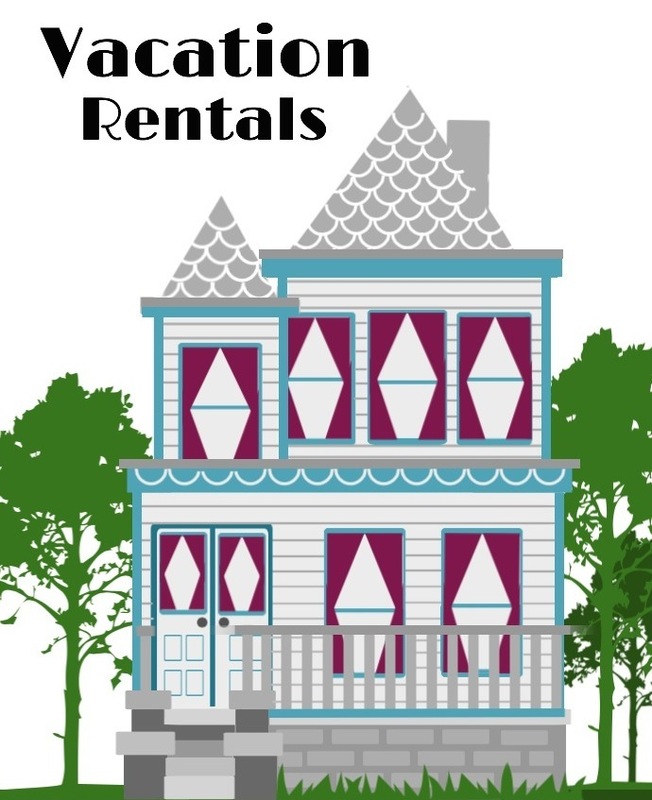 Vacation rentals are a great option for families planning a weeklong trip because they have all the comforts of a home and offer the same amount of privacy. They can make your family feel like they are a part of the city. “You get nicer properties in a greater area for a better value,” said Bell. There are a variety of rentals available downtown, so whether you want a view of Forsyth Park—where locals love picnic with their pets—or a quiet square with canopied, Spanish moss-laden trees, there’s a home ready and waiting. There are also vacation rentals on the east side of Broughton Street, close enough to get in on the excitement, but far enough away to have a nice place to escape two after exploring the all the restaurants, bars and shops. Vacation rentals have more unique touches and features that you won’t find at hotels—like whirlpool tubs and private outdoor patios with gardens—and they’re filled with historic charm. This accommodation is the only place you can truly take over. “With vacation rentals you’re renting a home,” said Bell. Most vacation rentals have a three or four night minimum and it isn’t always as easy as an online pick-and-click hotel reservation, because there’s more preplanning involved. It’s generally a smooth process and usually worth any extra effort. 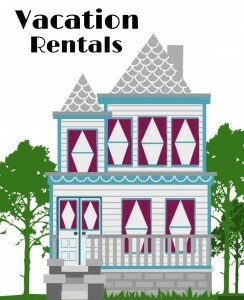 For more information about vacation rentals in Savannah, go to our vacation rental page. In addition to all the options available downtown, there are also beautiful RV resorts in quieter, more rural environments where guests can enjoy the nature Savannah has to offer. And the beach living on Tybee Island is not something to forget! Anyone looking to stay outside of Savannah can find everything from beachfront condos and houses, to hotels and inns on Tybee Island. It’s another wonderful place to escape to and it’s only 20 minutes from Savannah. It doesn’t matter if you’re in town for a business trip, a short weekend retreat or a full on family vacation; the right place with the right price is waiting for you to get here.